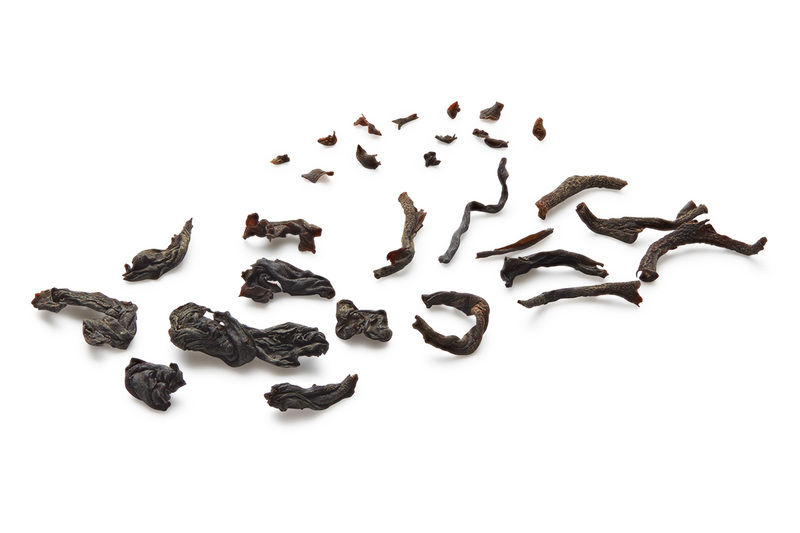 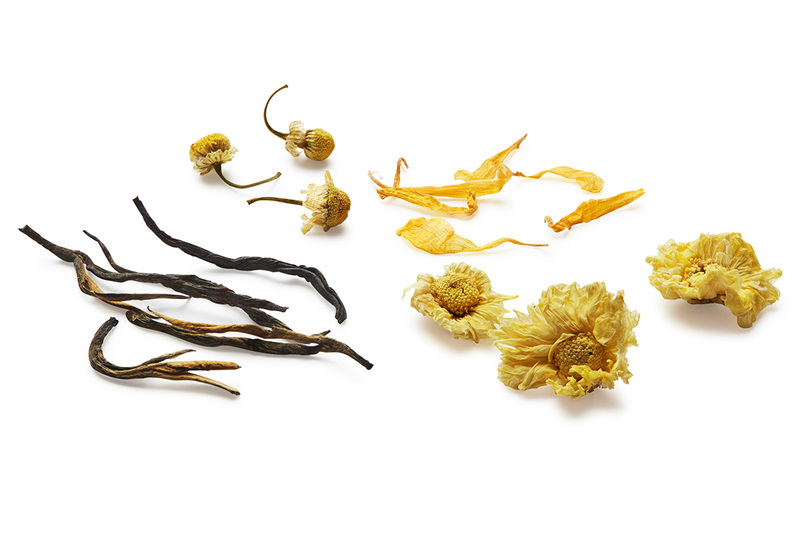 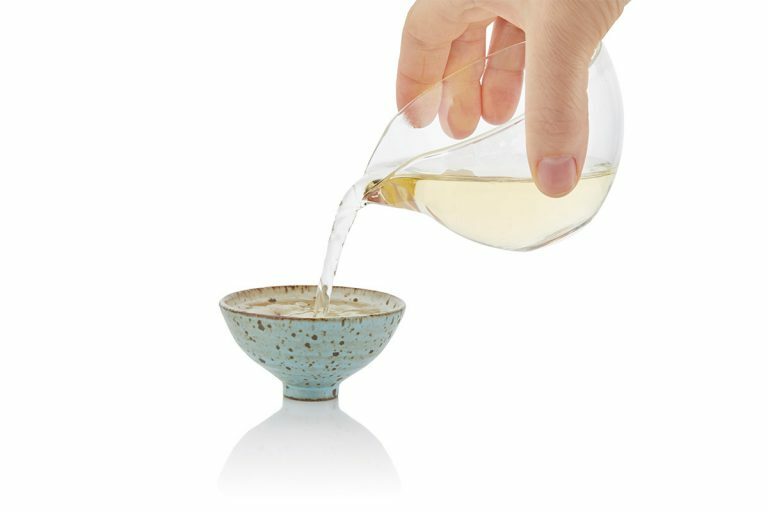 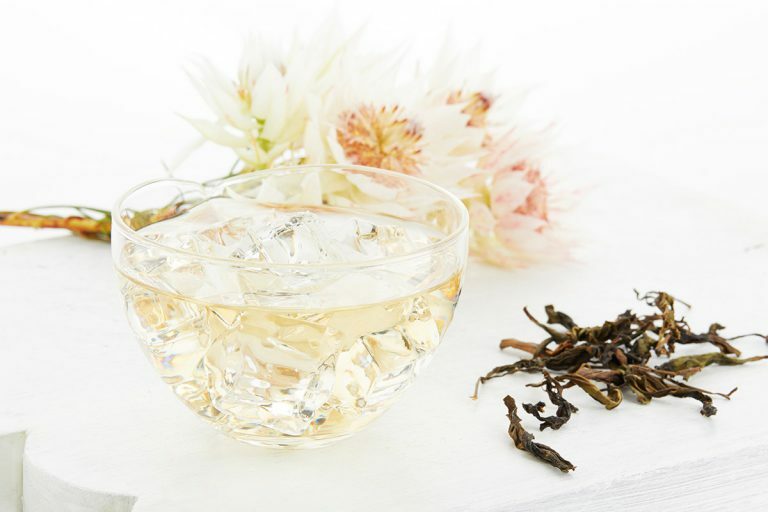 This high mountain, large-leaf oolong has been skilfully crafted to highlight the deep and intricate layers that embody this style of tea. 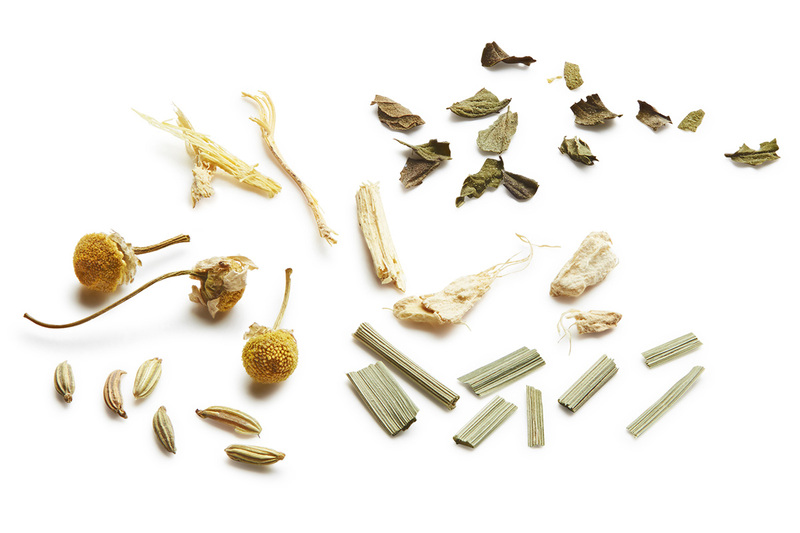 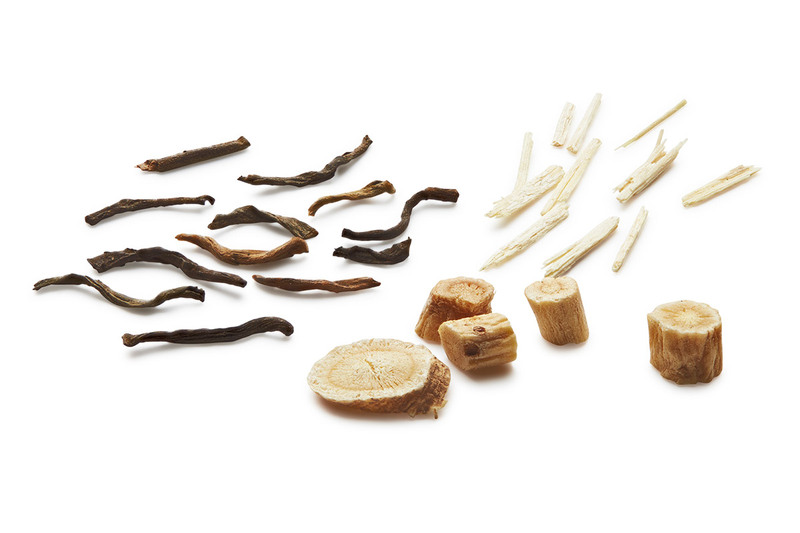 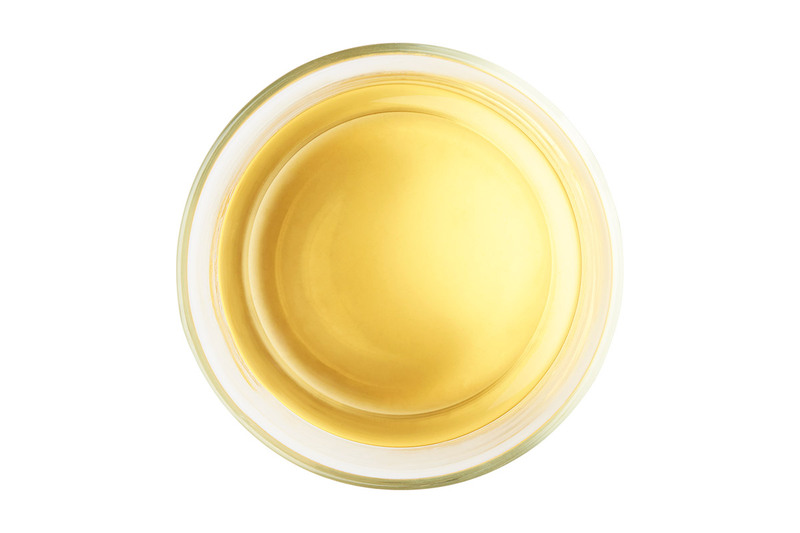 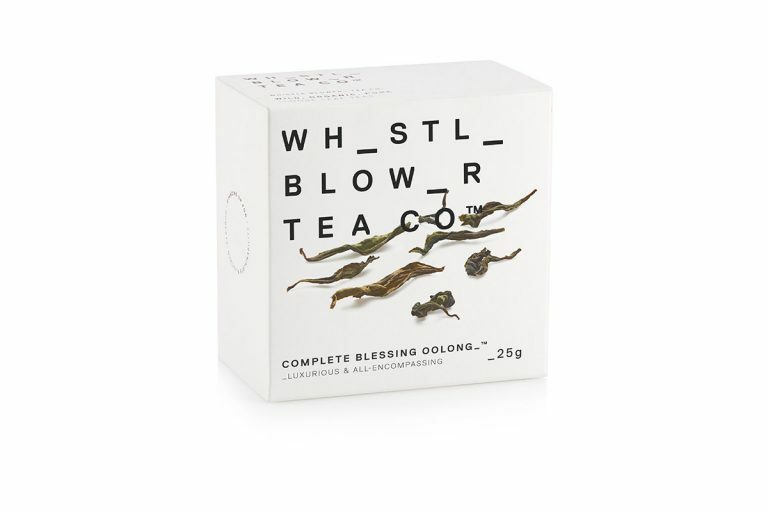 COMPLETE BLESSING OOLONG_™ is packed with antioxidants which promote anti-aging and help to reduce inflammation, while polyphenols contained in the tea are associated with longevity and assisting in weight management. 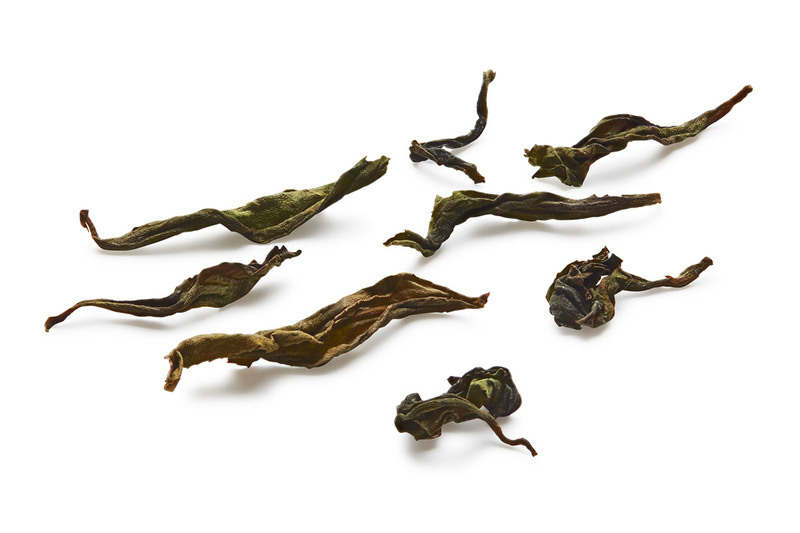 Only a true tea artisan has the skill and experience to craft a luxurious oolong such as this one, exceptional quality, beautifully big leaves.